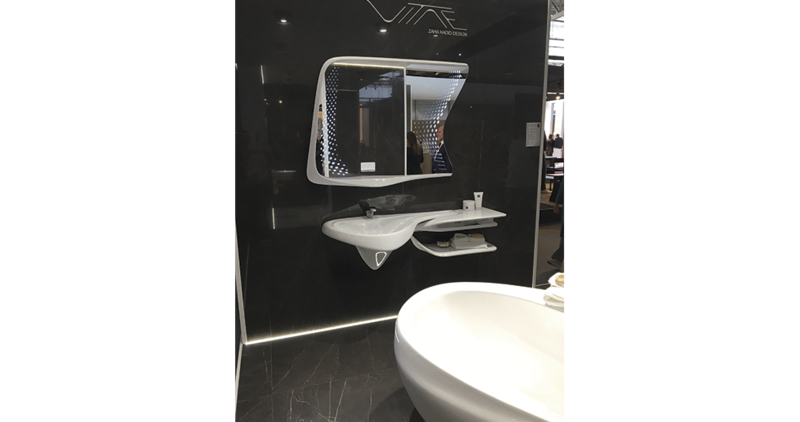 From the 8th of September to the 12th, 2017, the Paris Nord Villepinte Exhibition Centre hosted the very latest innovations in the field of interior design and architecture at Maison & Objet. 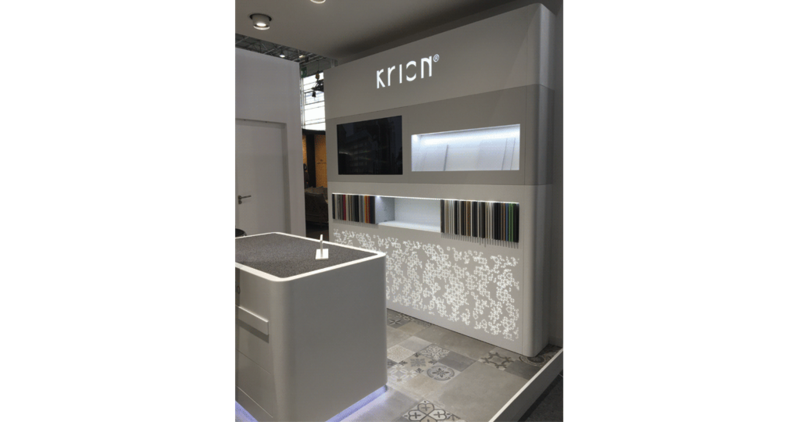 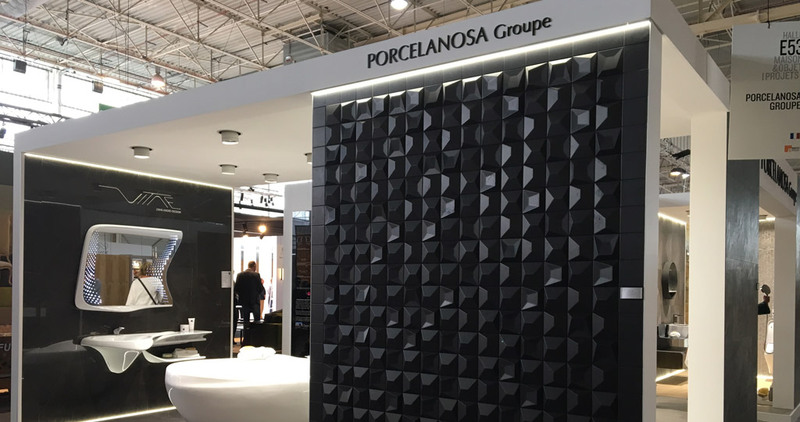 The PORCELANOSA Grupo has been present at the Parisian event, as well as at Paris Design Week, presenting its latest innovations and consolidating its position as a world benchmark in the market, in an event that has had a high influx of professional visitors from all over the world. 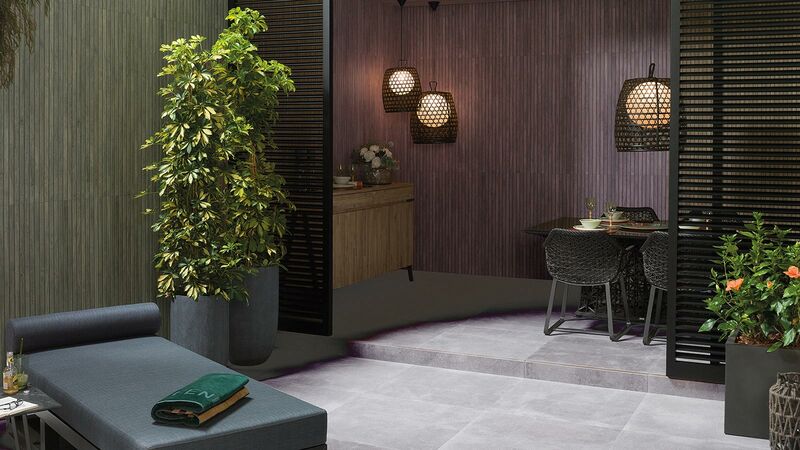 In the 60m2 of exhibition space, the new collections in floor tiles, wall tiles and bathrooms, in solutions for kitchens, natural materials, and the very latest developments in building systems have all been the main attractions, arousing interest and inspiring architects and interior designers alike. 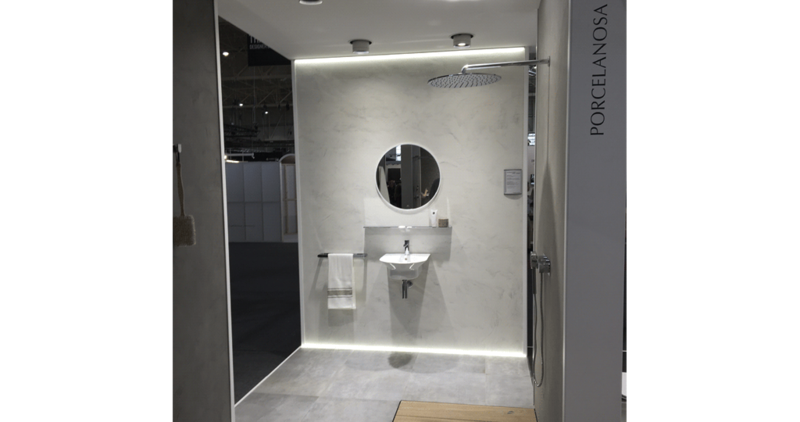 Regarding bathrooms, the Tono series designed by Foster + Partners has attracted the visitors’ attention , next to the Duna bathroom furniture by Gamadecor, a set made with a sheet of aluminium in the shape of a built-in channel on a natural granite washbasin made with “foldable” technology. 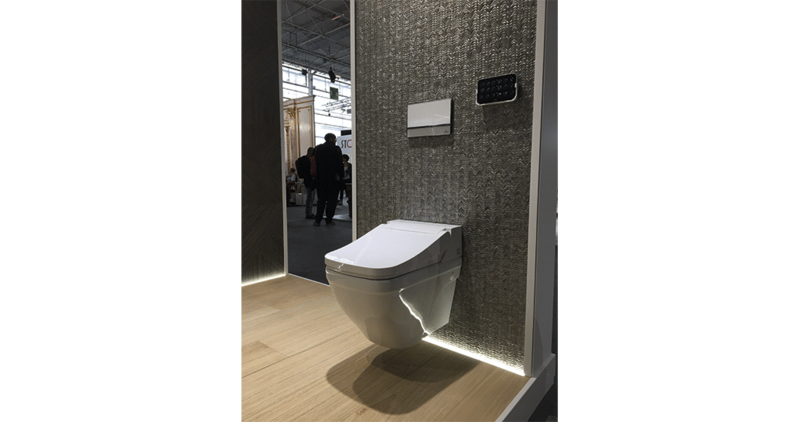 We highlight how the Paris Design Week also served as the setting for the Starwood presentation in the French capital. 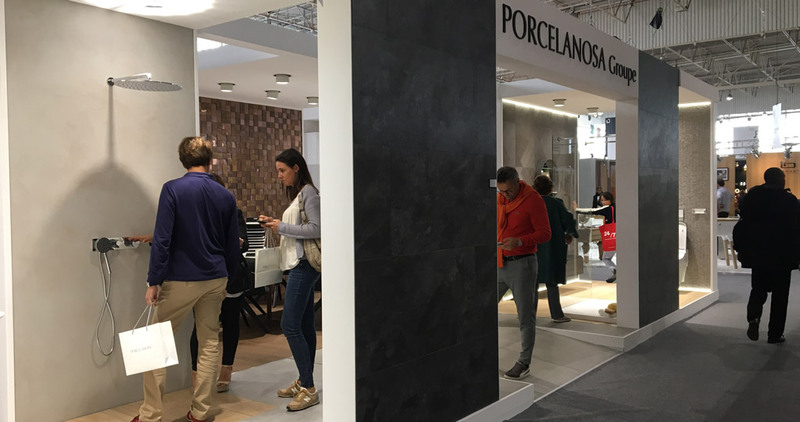 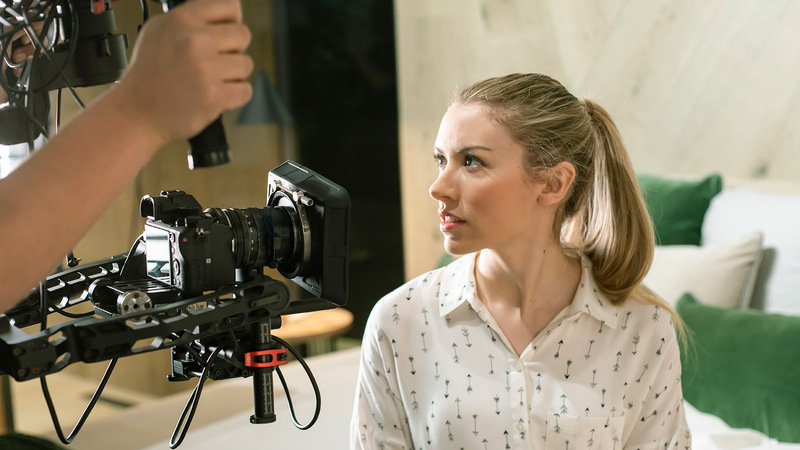 The central Porcelanosa showroom welcomed more than 200 attendees with open arms, including architects, designers and customers, who were fascinated by the diversification and texture of this ceramic material. 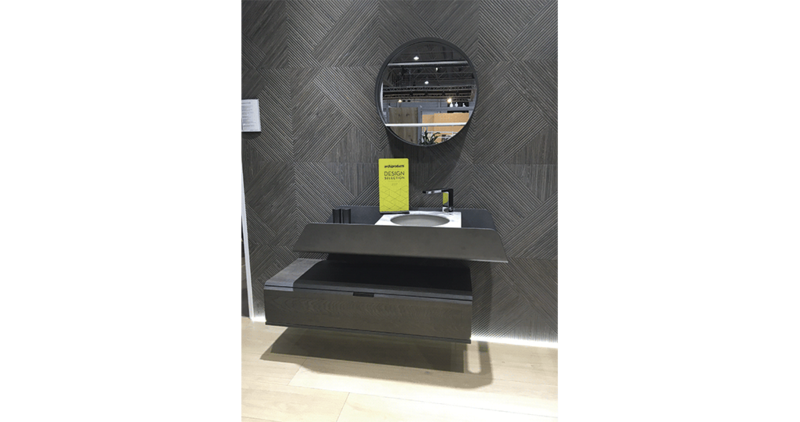 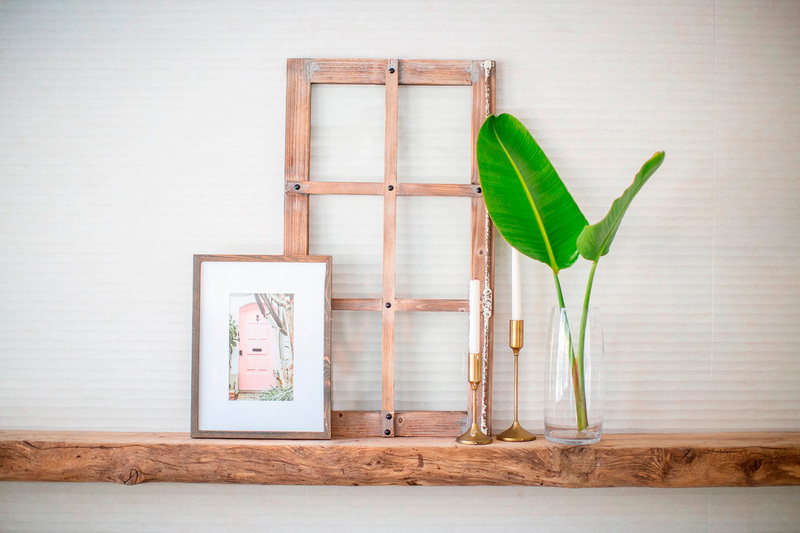 A collection inspired by natural wood that has now been presented in Milan, New York and Madrid.